The following press release was initially published on April 10, 2019 via the Greater Des Moines Partnership. GREATER DES MOINES, IA (April 10, 2019) – Greater Des Moines (DSM) has received a pair of national rankings from U.S. News & World Report. DSM was named the #3 Best Affordable Place to Live in the U.S. and the #5 Best Place to Live in the U.S. The “Best Place to Live” ranking looks at data on the country’s 125 most populous regions, including the cost of living, job market, crime rates, quality of education and more. U.S. News & World Report surveyed more than 2,000 people throughout the country to help determine what matters most when picking a place to live. DSM placed well due to continued growth in the job market, sustained net migration to the region and high quality of life scores, in addition to a low cost of living. The “Best Affordable Place” ranking looks at what portion of the median annual household income goes toward the average cost to own or rent a home, plus the cost of other expenses including utilities and taxes. On average, DSM residents spend 20.11 percent of income on living expense, the third-lowest among the 125 most populous regions. 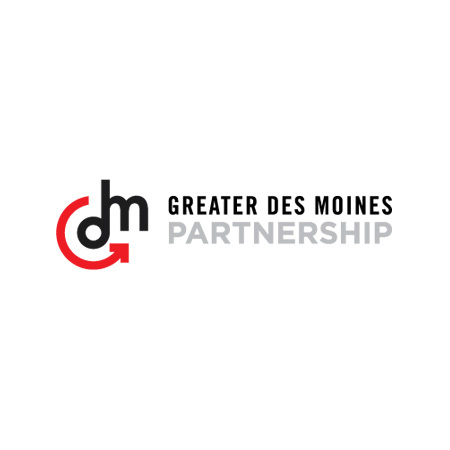 To read more news releases by the Greater Des Moines Partnership, click here.